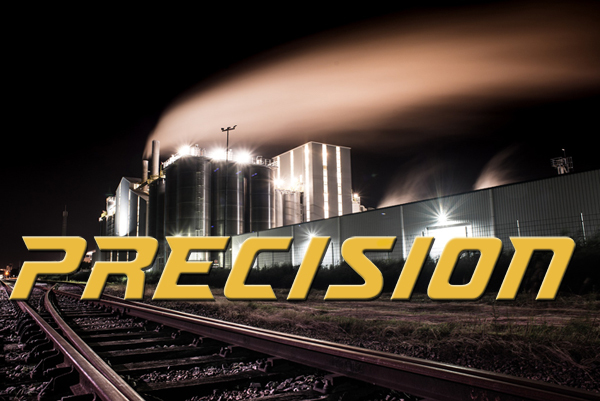 At PPS We ha d skilled and dedicated team of Millwrights that are committed to the needs of the customer. We offer maintenance, installation, removal, and repair. Our team will be on time and ready to perform the task at hand in the safest way possible.